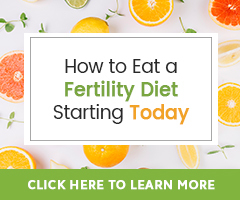 In today’s Natural Fertility Coaching video I share with you how to live a natural fertility lifestyle and boost your fertility naturally. 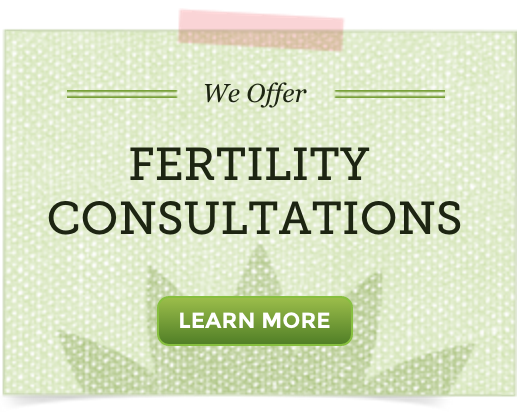 I also share with you some awesome, free natural fertility resources. Have a miscarriage is very difficult for everyone involved, especially you, I am sorry for your loss. I am on the supplements and my menstrual cycle has been the normal month to month time my whole life, but yet no baby. When you say you are on supplements, do you mean birth control? Birth control would make it so that you could not conceive. We do not recommend using herbs for fertility while on birth control.